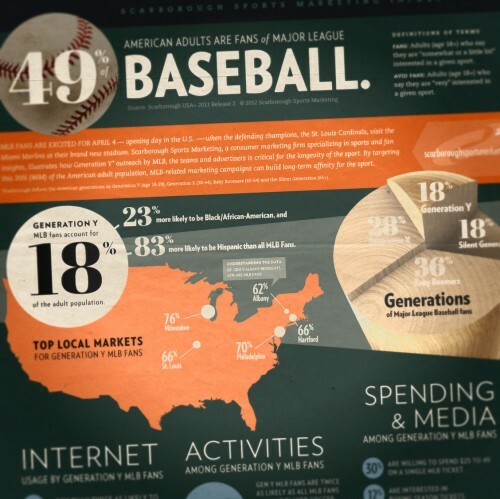 After the success of our previous infographic project, Scarborough Research asked us to create a new infographic to explain the data that they had gathered regarding “Generation Y” fans of Major League Baseball. 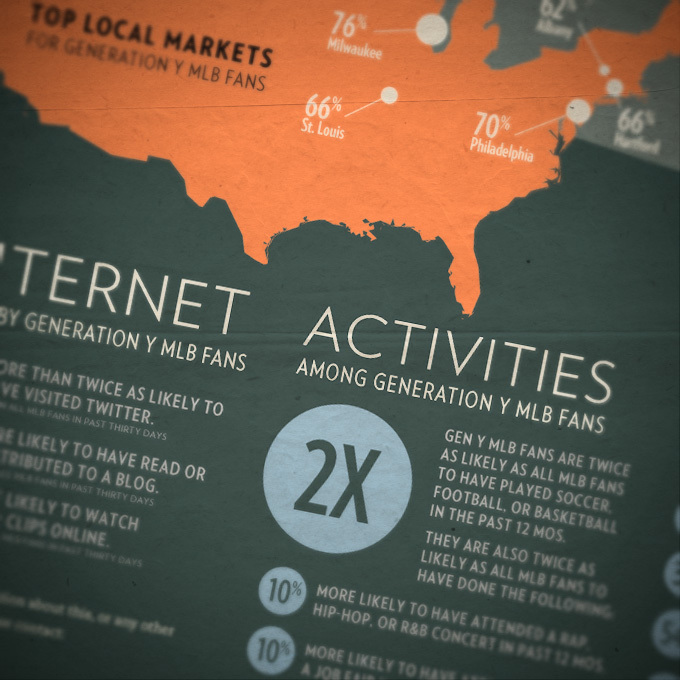 The goal was to create a piece that felt “baseballish” and sporting without being overly cliché. I’m particularly proud of the angularly-accurate, 3D sliced baseball bat pie graph. Featured typeface families are Verlag from Hoefler & Frere-Jones, and Abril from TypeTogether. 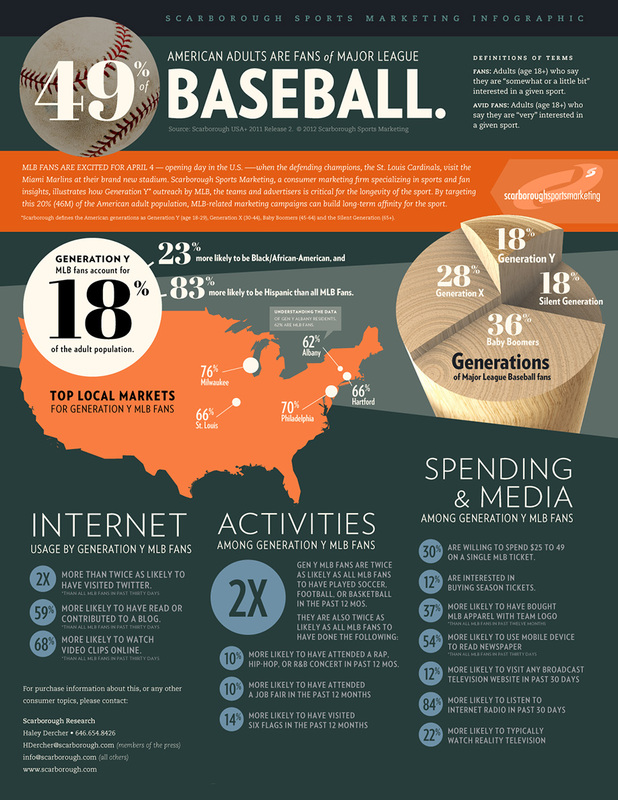 Note: Much of the data and text shown here has been flubbed for the sake of layout and design; I like things to look just so. 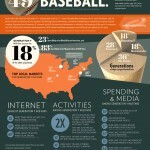 For the final infographic with more accurate statistics, see the PDF on Scarborough’s website. 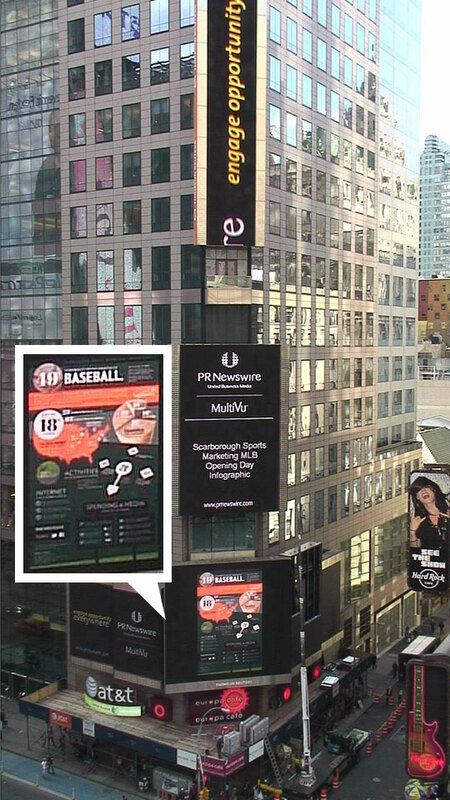 Update: The Scarborough MLB infographic made an appearance at Times Square.